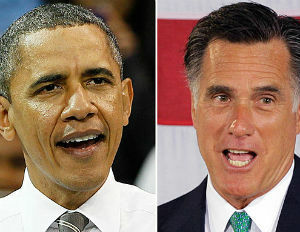 President Obama attacked Republican presidential nominee Mitt Romney’s tax plan yesterday giving it an unflattering nickname, according to the New York Daily News. The description of Romney’s plan elicited the loudest applause of the night. According to the Tax Policy Institute, Romney’s tax plan would add $2,000 to the tax bill of middle class earners. It would shield the rich from any higher tax rates. Romney challenged the Tax Policy’s report saying that they forgot to include that he would lower the corporate tax rate from 35 to 25 percent.